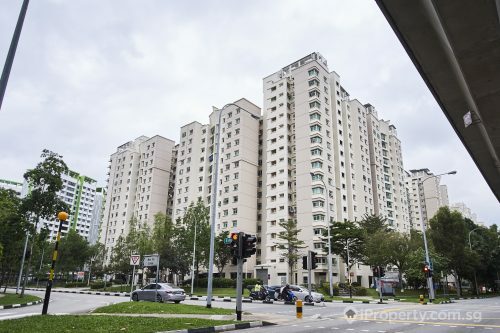 As one of the first billion-dollar en bloc offers this year, Pine Grove condominium is hitting the market afresh with an even higher reserve price of $1.86 billion. 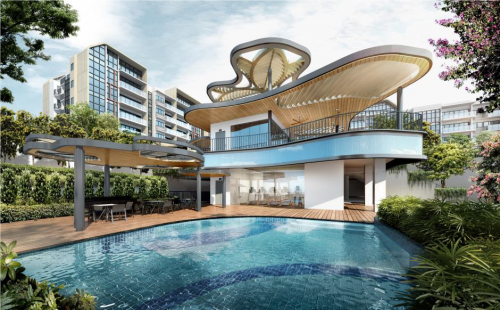 The Holland road property’s previous bid price of $1.72 billion did not manage to garner sufficient majority votes as a small group were holding out for a higher reserve price. 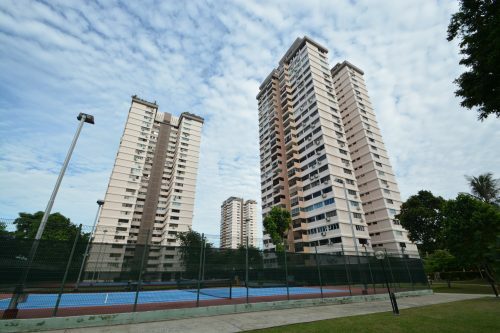 Analysts are looking at this particular en bloc sale as a litmus test of developers’ appetite for land plots this year. 2018 started off with booming land sales but the sentiments were dampened following the cooling measures implemented in July last year. With a $1.86 billion reserve price, the 893,219 sq ft Pine Grove site has a land rate which translates to $1,307 psf ppr and a gross plot ratio of 2.1. The site is zoned for residential use and can potentially hold 24 storeys and a maximum of 2,050 units with an average size of 85 sq m.
The lunar new year just ended, but the number at which Peace Centre and Peace Mansion are setting their reserve price at seems to point to a hopefully lucky 5th attempt. The 76,617 sq ft property in the city fringe currently consists of 32 floors comprising of commercial and residential components. Peace Centre is the commercial podium block and Peace Mansion, a 22-storey apartment block with 84 units and 2 penthouses. Though the total quantum price may seem more palatable than Pine Grove’s massive site, the land rate comes up to be more at $1,474 psf ppr. While the site is zoned for commercial use, it recently obtained planning permission for the redevelopment of the site for a mixed-use project consisting of both commercial and residential elements. 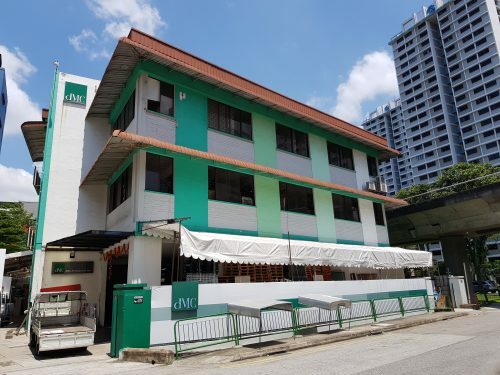 The site is located near the Dhoby Ghaut MRT station and the School of The Arts (SOTA). 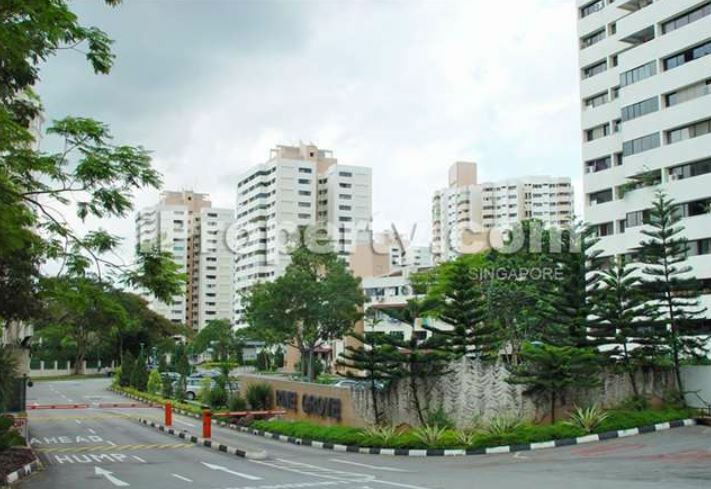 The Bugis, City Hall and Orchard road shopping and office areas are also just a stone’s throw away. See more: How could Budget 2019 impact the property market?